Following are two big beauties that are yet to launch from different platforms. The sedan class is going to be elegant and be a watchful sight after their launches. Hyundai Creta is already pumped after the overwhelming response from the Indian consumers and the automotive market in India is deeply gladdened after their interesting specs on board. It is confirmed that Hyundai Creta will roll out on July 21 and 4wheelreviews, earlier has made a story on Creta and it does has some interesting specs; who knows, it might even turn out to be a delicate watch of the year. 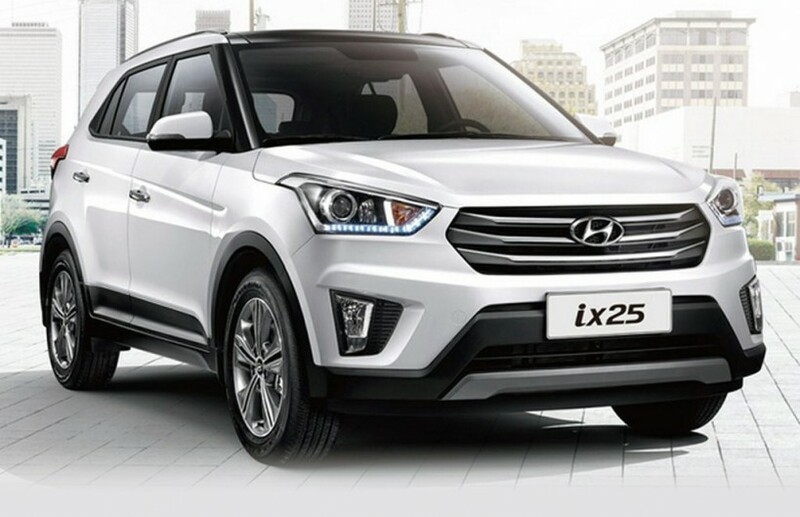 The Hyundai Creta isn’t a crossover like the Hyundai i20 Active but is a proper SUV based on the Hyundai ix25, albeit in a petite dimension and will be marketed as a compact SUV. The compact dimensions and the butch looks make the Creta a great SUV option for the urban landscape. The Hyundai Creta will carry forward features from the i20 Elite like keyless entry, start/stop button, day time running lamps, reverse camera, Bluetooth connectivity, steering mounted controls, rear AC vents, auto folding mirrors etc. 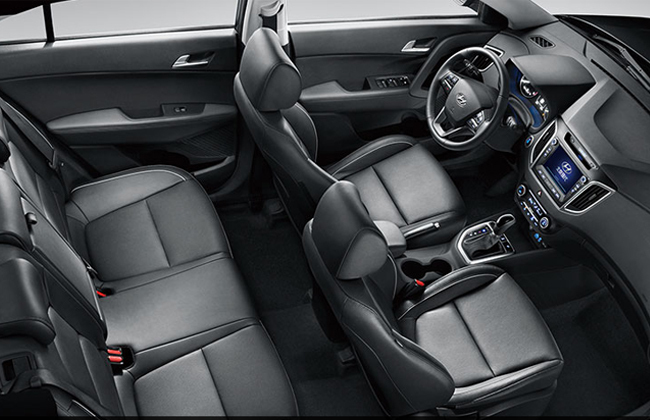 Also the interiors of the Hyundai Creta will be more plush and car like as opposed to the rugged ones of its rivals. The 1.6-litre Hyundai Creta diesel motor will generate 128PS of maximum power and healthy 260Nm of torque which makes it significantly powerful than its rivals. The Hyundai Creta petrol variant will house a 1.6-litre petrol mill under its bonnet good enough for 123PS of peak power and 155Nm of torque. The Hyundai Creta will be positioned between its arch rivals with respect to pricing i.e. the Ford Eco Sport and the Renault Duster along with Nissan Terrano. What do you feel about Maruti Suzuki, as a whole? What I feel is, its one among the trusted brand in the Indian automotive market who doesn’t let the customers feel bad for what they’ve produced. The launch is nowhere far from here as the dates are expected on the first half of July; much ahead of Creta’s launch. Maruti S-Cross, on the other hand, is expected to be the costliest product from Maruti in India after Kizashi and Grand Vitara. The car would have a starting price of around Rs 8.2 lakh. Earlier, Maruti Suzuki abandoned SX4 after failing to impress the consumers and the latter launch after SX4, Ciaz, however, impressed the markets in the initial stages after bending its head down. The vehicle is already available in some international markets including Europe and Australia, where the dimensions are 4,300mm in length, 1,765mm in width and 1,580mm in height. In India it could be slightly smaller. It has a ground clearance of 170mm globally, however for the Indian market, it may be increased. 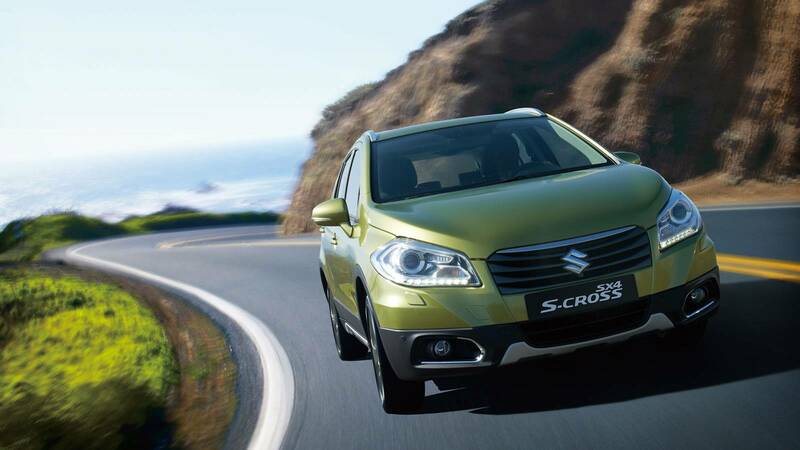 In overseas, Suzuki S-Cross is available in both petrol as well as diesel engines. In India, S-Cross is expected to use the 1.6-litre diesel engine sourced from Fiat, and that it is developing its own 1.5 litre diesel engine which will replace the 1.6 litre engine. Sources close to the S-Cross production will have a cabin similar to its premium hatchback Swift. This Suzuki S-Cross will be positioned as a premium Sedan. The vehicle is expected to be the costliest product from Maruti in India after Kizashi and Grand Vitara. The car would have a starting price of around Rs 8.2 lakh.